Tom Stone is not only an extremely creative thinker and inventor. He is also a very entertaining and charismatic performer, who has been an underground rumor for years! 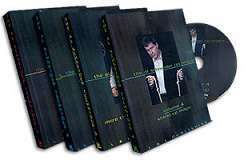 Perhaps you have heard the buzz after his performances at Magic Castle, or after his lecture at FISM? 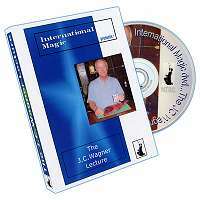 In this DVD, you will learn eight of his best routines, and if you like close-up and stand-up magic with a twist, you will not only have a good time watching, but also get a lot of inspiration for your own performances. 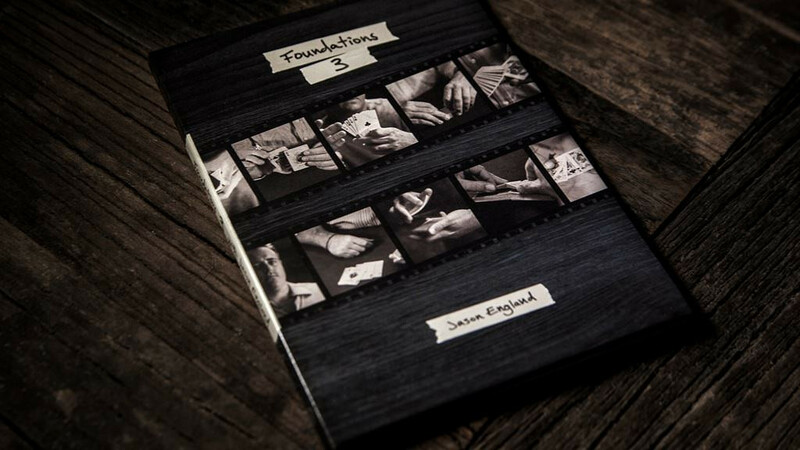 Embedded in each piece is a strong knowledge of misdirection, streamlined technique and engaging dramatic plots. With a boldness that will make your hands happy, you will be able to get signed cards to appear in four different pockets with a minimum of sleights. Borrowed finger rings are linked together without any awkward moments. An isolated, paperclipped card transforms into a signed selection in the clearest version of Bro. John Hamman's "The Signed Card". In a stylish and elegant parlor piece, coins appear and fly through the air, ending with the spectacular production of a wine bottle. And a card trick comes together like a surreal and carefully constructed short story.